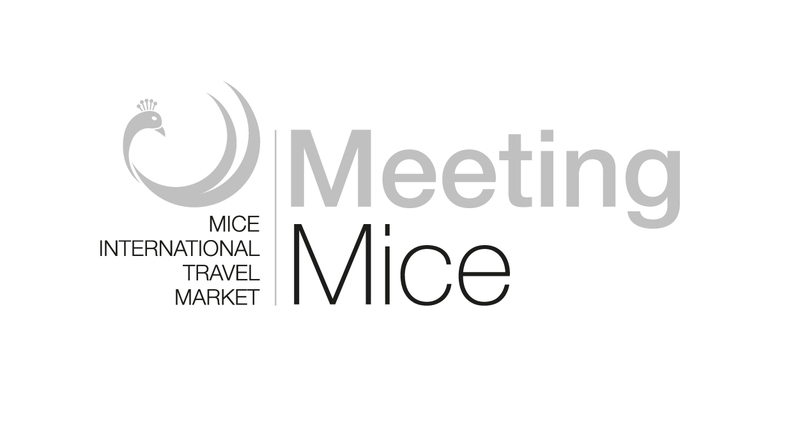 Meeting Luxury faces up to the concept of luxury in travel, expanding its boundaries and declining into new, varied shades of needs and motivations in a rapidly evolving panorama. The Lugano event is an opportunity to deepen the knowledge of a sector that the analysis is constantly growing, strongly polarized, where operators are confronted with requests for experiential luxury, high-end leisure and extreme opulence. Meeting Luxury is a platform where supply and demand meet, giving life to concrete moments of business and reciprocal knowledge. 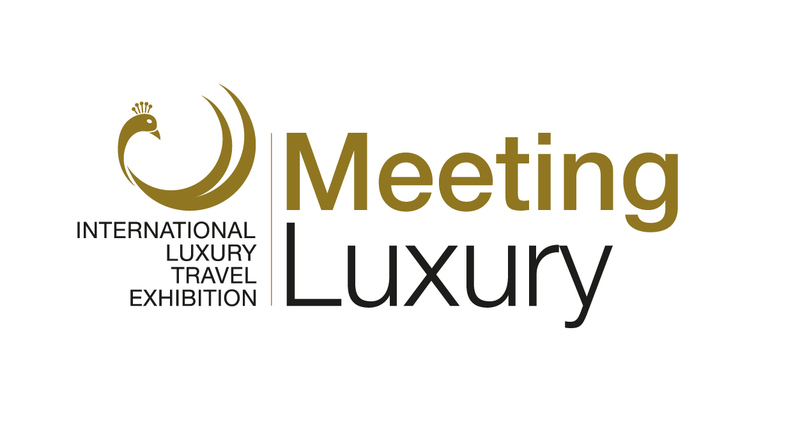 Meeting Luxury is the B2B event dedicated to Luxury Travel aimed at professionals in the sector. 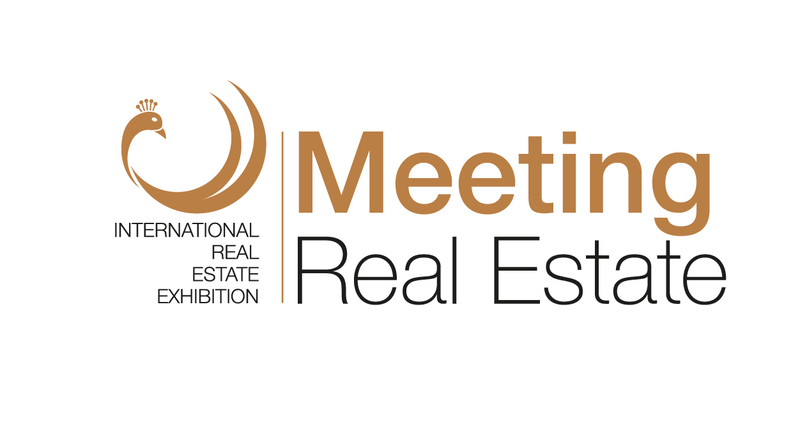 An ideal meeting point for hoteliers, travel agencies, operators of the entire luxury tourism industry. The event meets the demands of operators who are confronted with an ever-increasing demand. Thanks to a solid experience, Meeting Luxury is able to understand the motivations of Luxury Traveler. An unmissable event that allows players in this sector to understand and evaluate what will move and how the market will move in future perspectives.